Revenue protection staff have recovered over £1m from ticketless rail travellers using London Northwestern Railway and West Midlands Railway services over the past 12 months. Revenue protection managers at the train operators recovered a total of £1,284,746 of unpaid fares during the financial year to April 2019. The figures cover both Penalty Fare Notices and tickets sold to passengers at stations, attempting to board trains without paying. In total, the train operators issued 19,579 penalty fares in 12 months. 95% of these Penalty Fares were enforced last year, with just 5% being successfully appealed. The train operators are continuing to tackle ticketless travel across the rail network, and during March 2019 alone, revenue protection teams spent 2,506 hours at stations and on trains. For repeat offenders, unpaid Penalty Fare Notices and where there is sufficient evidence that someone has been deliberately travelling fraudulently, court cases can be brought. 3,038 such court cases were heard over the past year, with £462,292.95 recovered in costs and revenue. 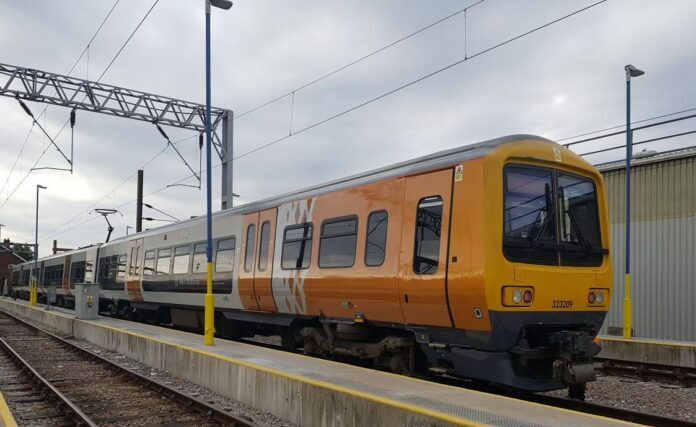 Sean McBroom, head of onboard experience for London Northwestern Railway, said: “We know that our fare paying passengers find ticketless travel a real issue, and we are committed to tackling this as best we can. We have been trialling a new route-based approach to help inform our revenue protection activity, so passengers will see our teams out at stations and on trains more frequently.